Our wellness center has completed a digital make-over. We wanted to ensure our website was up to date with the best internet practices and sought out strategic and marketing counsel from PursueX.com. Their process included a good amount of industry research, forecasting, and redesign work. PursueX focused on making our website easier to read and navigate. 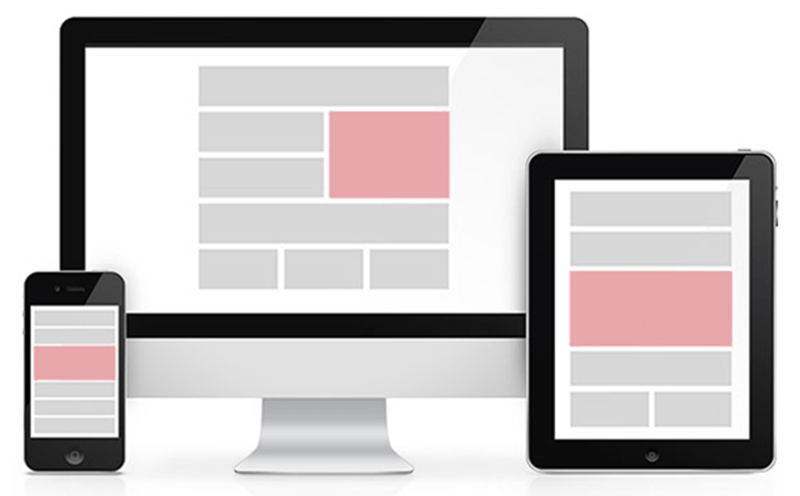 Central to this focus was adding mobile responsive design. This means you can view our website on a smartphone without issue. In the coming months, our”digital facelift” will include more blog posts to the Vital-Link News section of our website. We want to keep all of you informed with everything from promotional offers and workshops to industry news and nutrition advice. As we continue to bring you more information about Chiropractic care and any associated industries, we invite you to take part in the conversation. Please feel free to reach out to us.